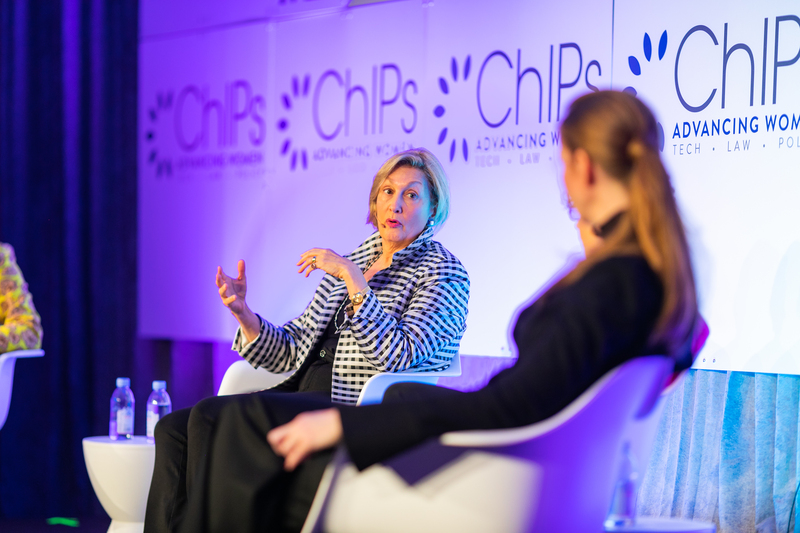 Each year, the ChIPs Global Summit draws more than 550 women from the United States and abroad. 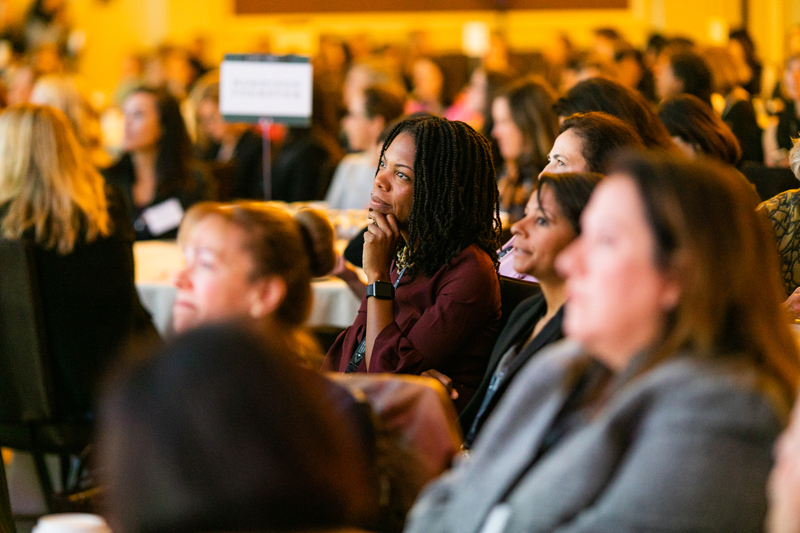 Attendees are women who hold senior-level positions and work in technology, policy, private practice, corporations, government, academia and beyond. At least half of our attendees come from technology companies and all branches of government, with the remainder from law firms. This event, which began as a conversation among friends back in 2012 has become a movement. To learn how “just an idea among friends” became a global movement watch Just An Idea, narrated by Nina Totenberg. 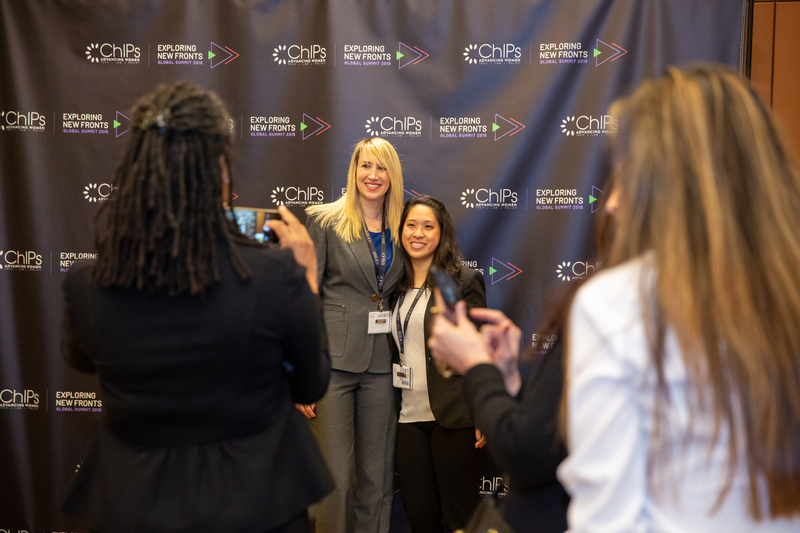 Programming includes cutting-edge topics at the intersection of technology, law and policy, as well as insightful discussions about diversity & inclusion, career development and leadership skills. 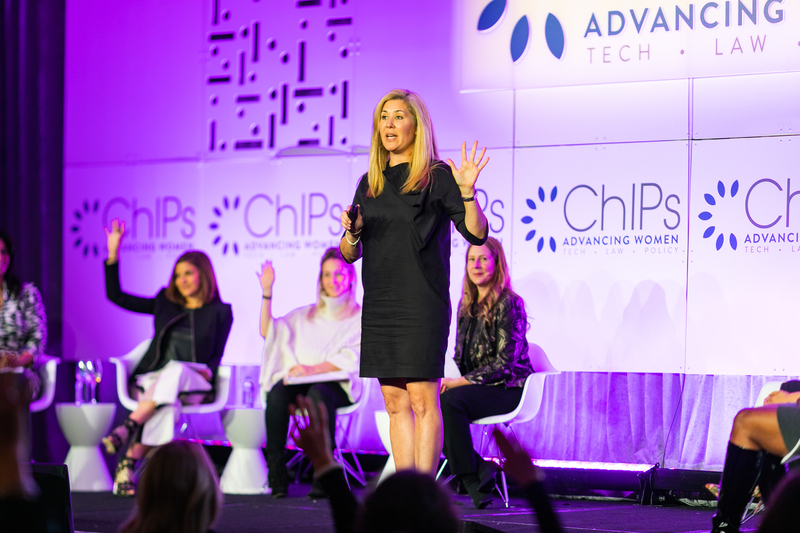 Past panel topics have included artificial intelligence, technology and politics, fintech, cybersecurity and using technology for social change. Attendees hear from government officials, senior leaders, entrepreneurs and disrupters. 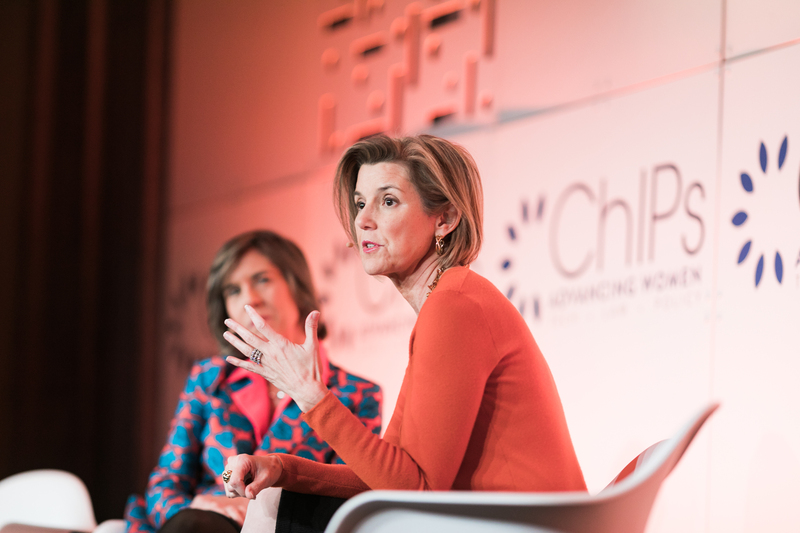 Past headline speakers have included former Acting U.S. Attorney General Sally Yates, NPR’s Nina Totenberg, Fortune’s Pattie Sellers, elected officials and members of the judiciary, including Supreme Court Justice Ruth Bader Ginsburg, a ChIPs Hall of Fame inductee. The Summit also provides attendees an opportunity to engage socially. This includes festive “after-parties,” an opportunity to shop a carefully curated selection of women-owned pop-up shops, group fitness activities, such as yoga and a 5k fun run, and networking lounges. For more inspiration watch the 2017 Summit Recap Video!